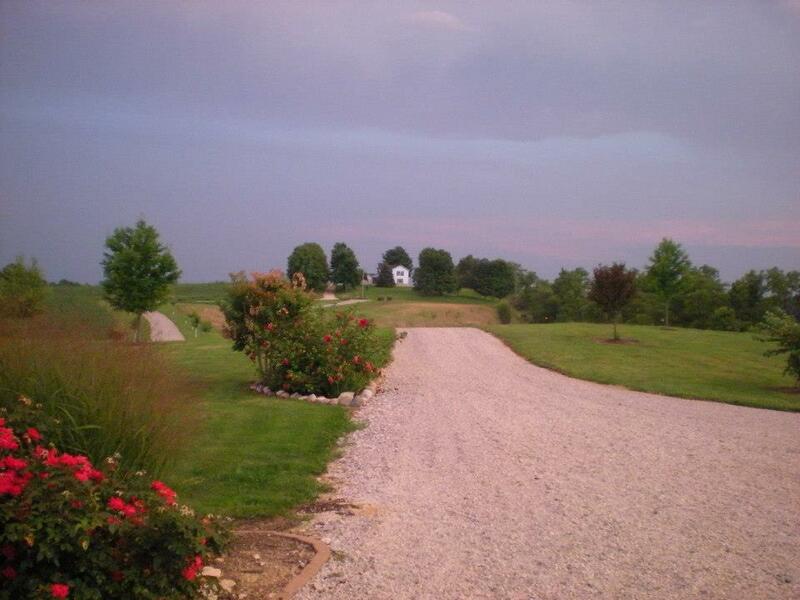 We are located in Northeast Indiana on 30 acres of rolling hills. 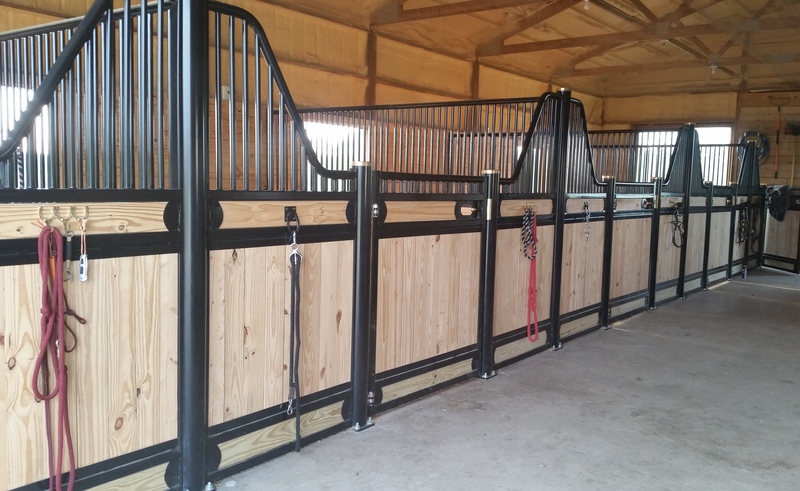 Our facility was designed with the safety and happiness of the horse in mind. 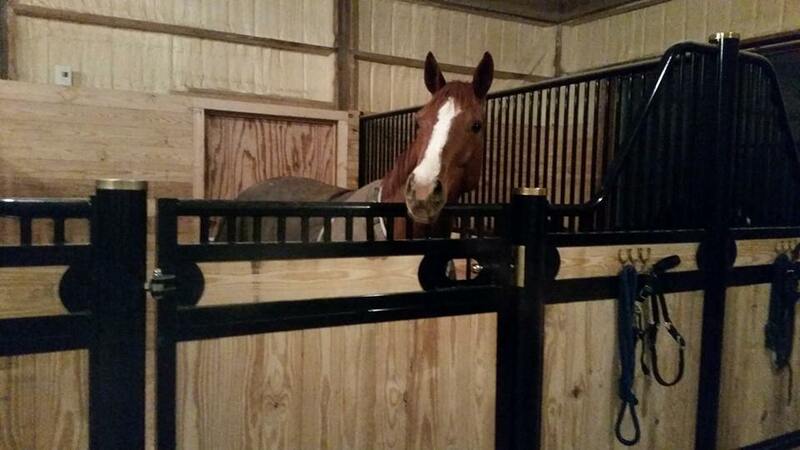 We pride ourselves on taking excellent care of our horses. 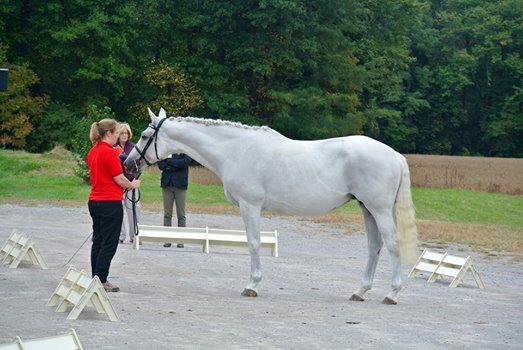 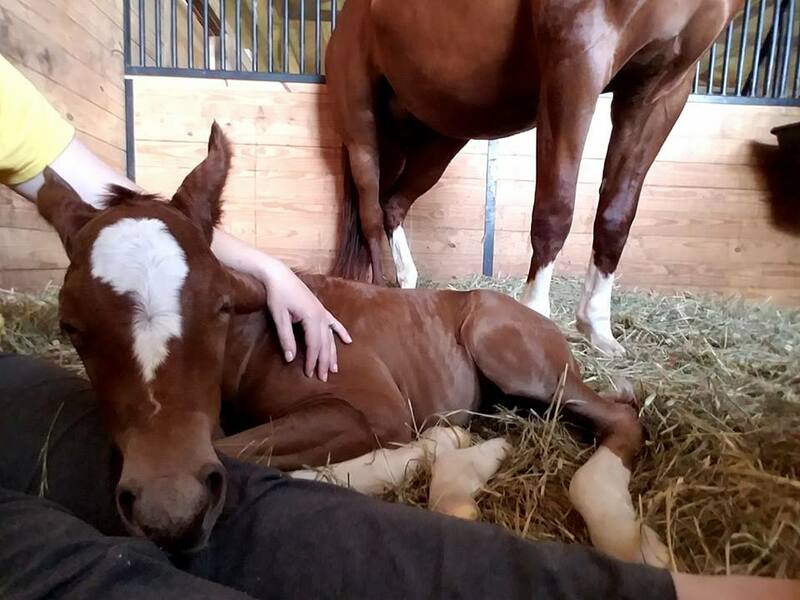 Owner/manager, Sarah Randolph, has 25 years of experience with horses and riding and is continually attending seminars and conferences to further enhance the qualities of our breeding program, horses, and training methods. 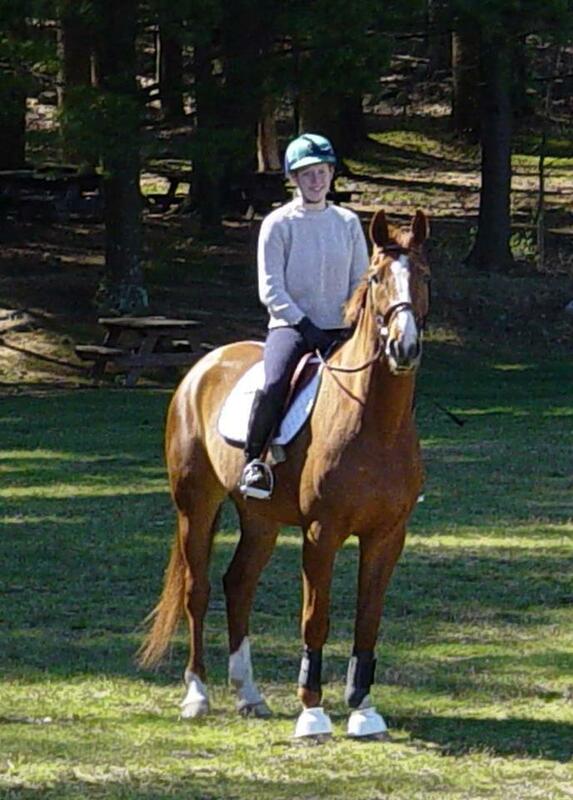 As a rider, Sarah has competed through 4th level dressage and evented through Training. 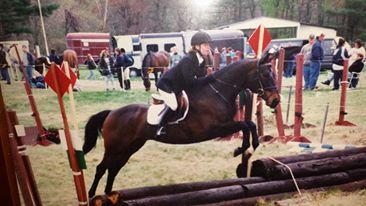 She was a working student for FEI-I dressage judge and Grand Prix competitor Jeanne McDonald of Turning Point Farm in Downingtown, Pennsylvania in the late 1990's. 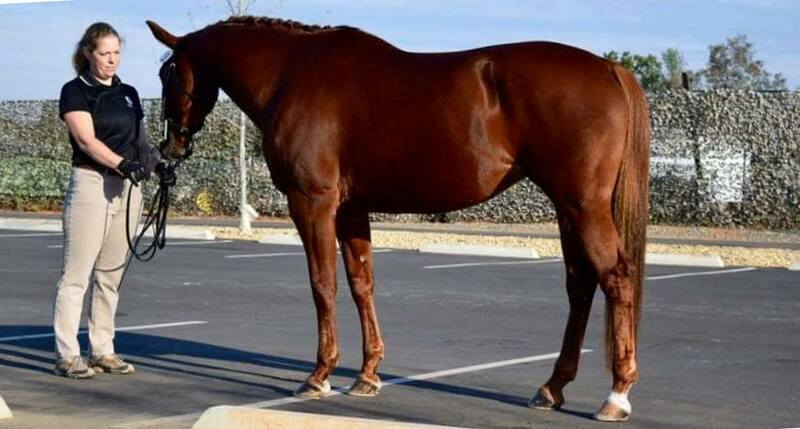 While showing and improving her dressage skills, she also was introduced to the many facets of a breeding farm, including stallion handling and collection, breeding and foaling, training young horses, and starting 3 year olds under saddle. 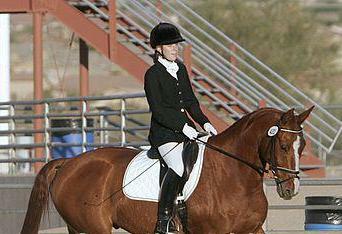 She has also ridden under the guidance of Jane Hannigan (Massachusetts), Jennifer Parker, and Elle Stine-Masek (Arizona). 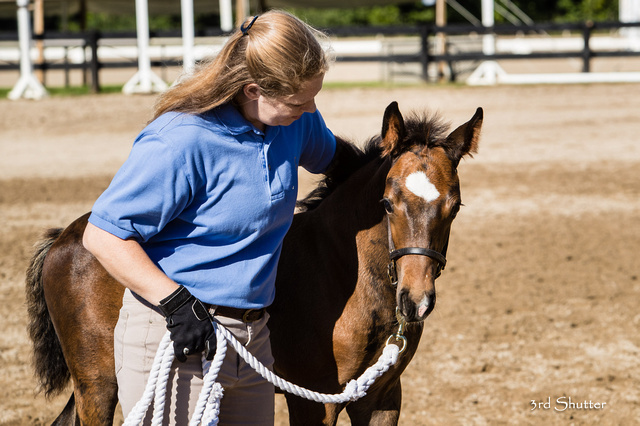 Currently she works with Classical Dressage expert Lynda Weese in starting young horses and preparing mares for their breed performance tests and serves on the Board of the Midwest Dressage Association (MDA). 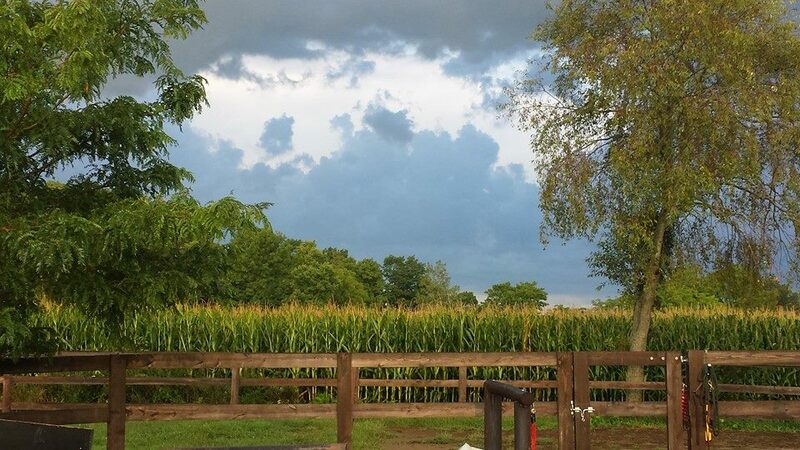 Nathan Randolph is an avid outdoorsman and can be seen working around the farm on a daily basis. 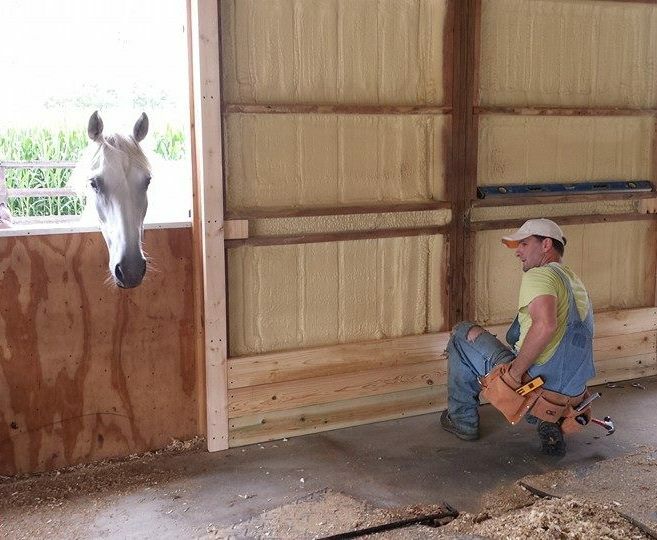 Whether it is maintenance of the grounds, repairing of a tractor, or building a tackroom - he can do it all! 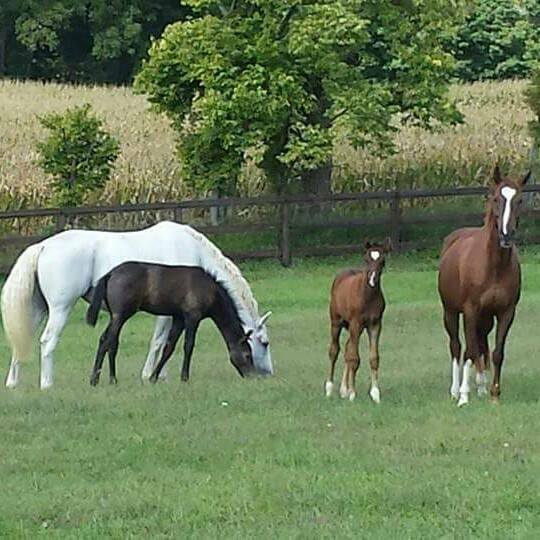 Our horses live outside on pasture for much of the year, but are handled daily for twice daily feeding in the barn. 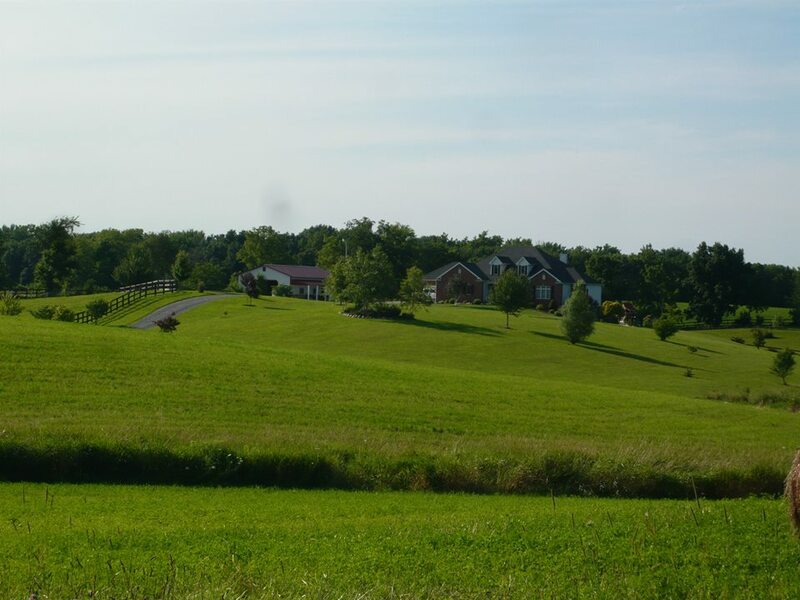 Each pasture is on a substantial hillside, creating strong bones, ligaments, and muscles in our growing foals. 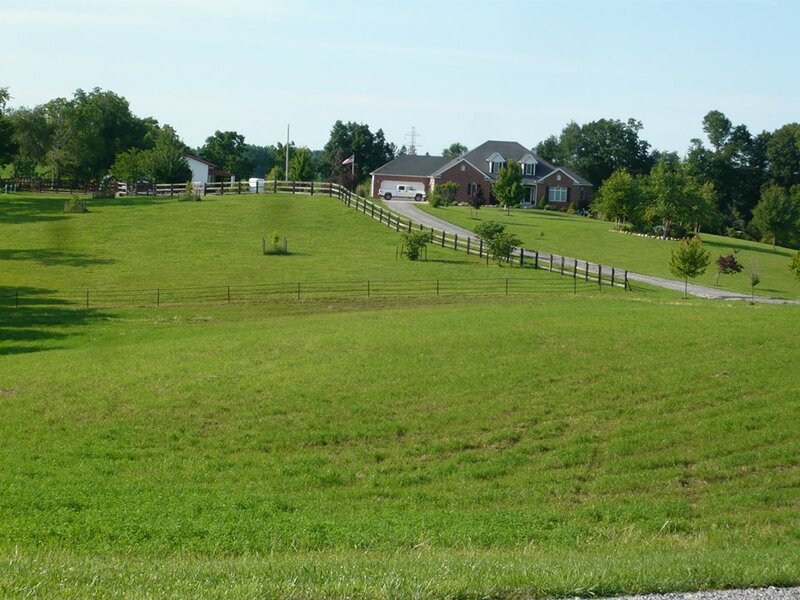 Pastures and hay fields are seeded with a top quality grass mix with 15% alfalfa. 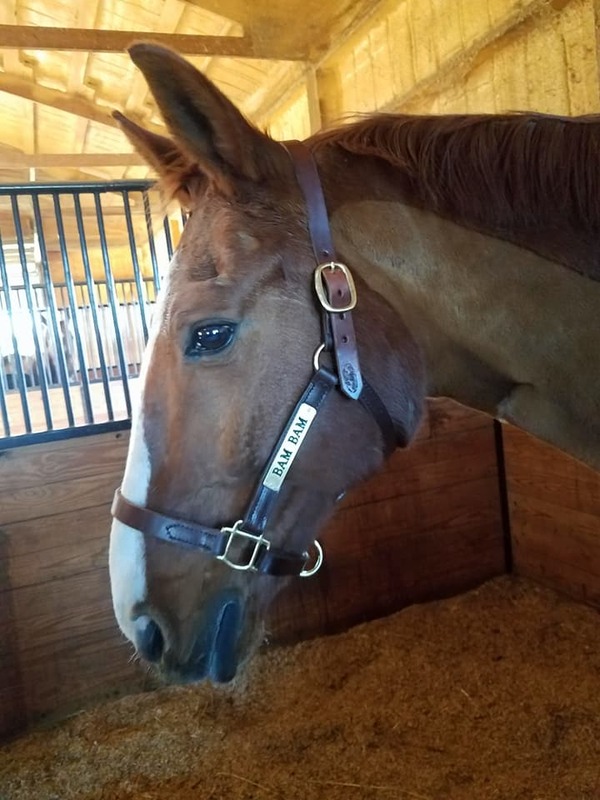 We grow our own hay which is analyzed annually so that we can supplement any needed vitamins and minerals to the horses' diets. 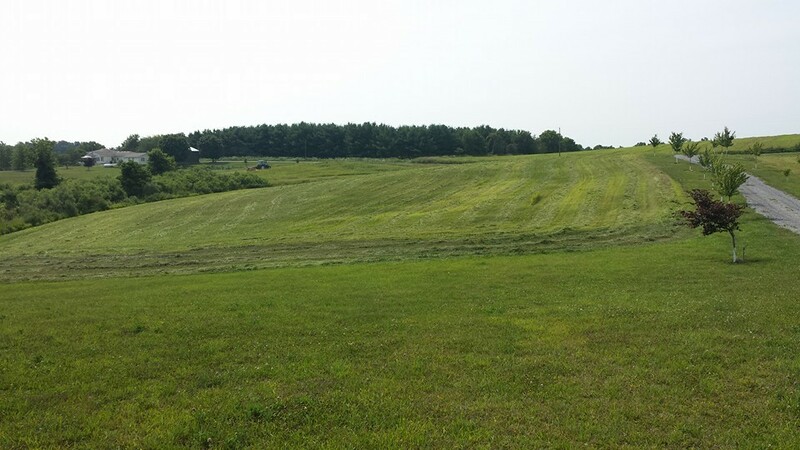 We provide hay free choice 24/7 all year round and use slow feed Nibble Net bags and Hay Chix nets to mimic natural grazing rates. 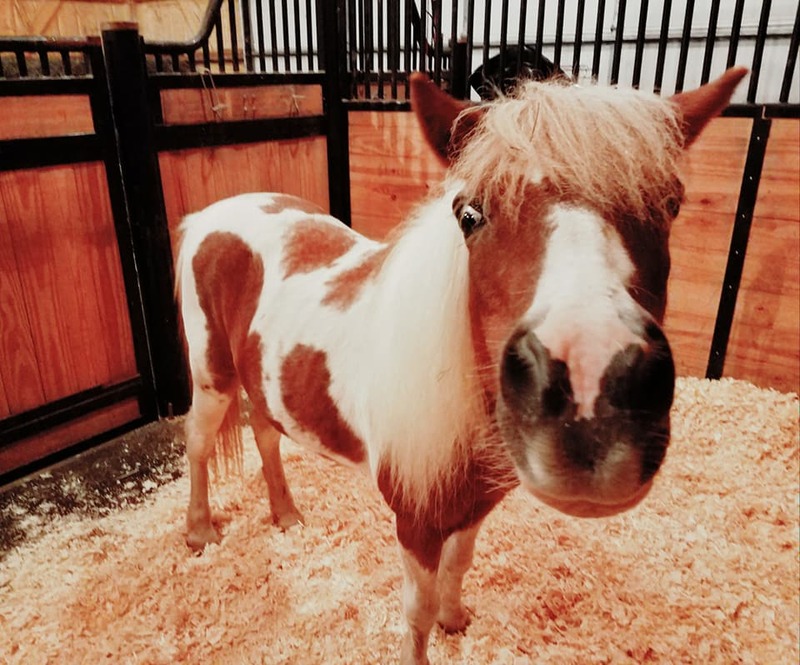 We feed Purina feeds, Ultium and Enrich as needed, and Uckele vitamins and supplements. 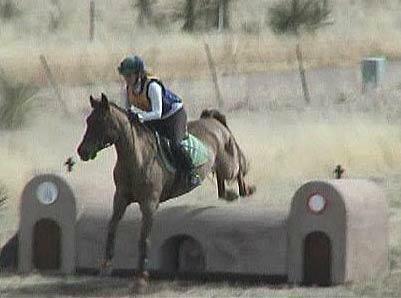 Minimizing grains, sugars, and starches keeps our horses healthy and minimizes the risk of OCD lesions in our babies.